While Bartoli, 31, told The Daily Mail “I love my new body,” fans are concerned by the dramatic weight loss. Dennis Grombkowski/Getty ImagesBartoli in 2013. Graham Denholm/Getty ImageBartoli at the Australian Open in January. Daniel Kalisz/Getty ImagesBartoli at the World Tennis Challenge in January. 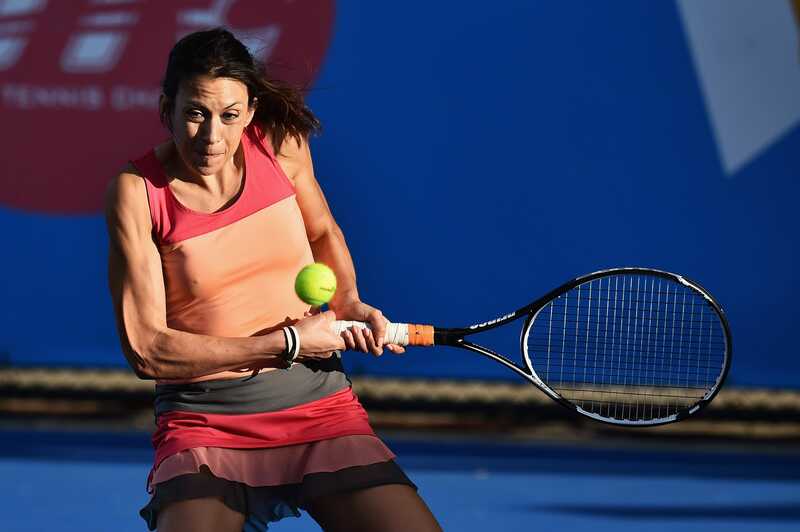 Nothing about Marion Bartoli looks right.. Super scary. Wow, has anyone seen the latest Bartoli picture? Worrying indeed, looks super super thin now. 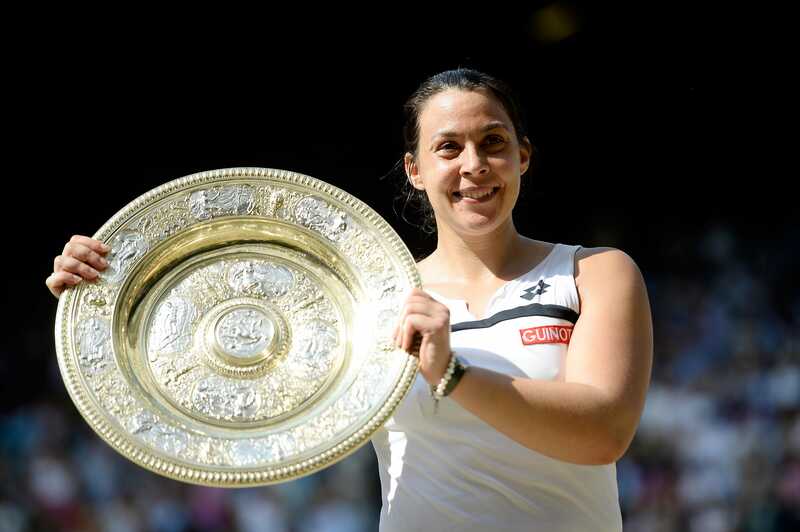 Marion Bartoli was a healthy, successful athlete. She doesn’t look healthy now. Probably thanks to that idiot Inverdale’s comments. Many suspect that a commentator’s remarks about Bartoli’s looks may have fuelled her physical transformation. Cameron Spencer/Getty ImagesMaria Sharapova shakes hands with Marion Bartoli after their women’s singles quarterfinal match on Day Ten of the 2012 US Open. But today, Bartoli insists to The Daily Mail that she “didn’t care whatsoever’ about Inverdale’s comments. 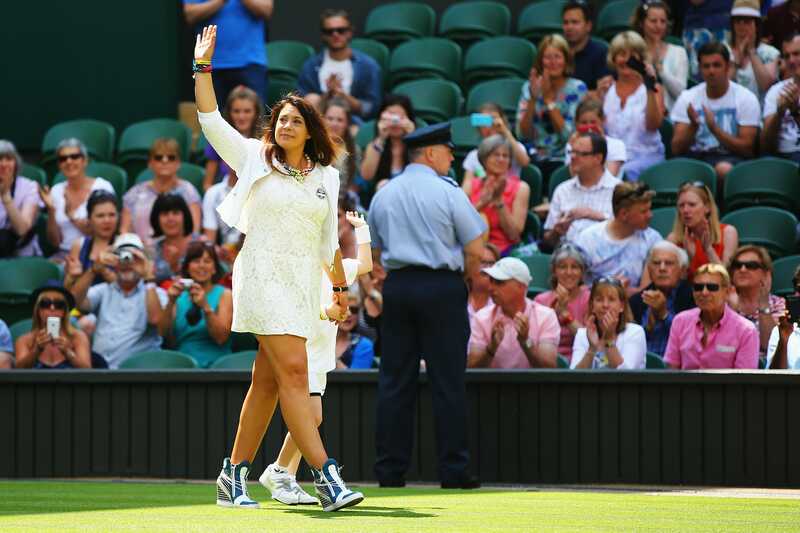 Al Bello/Getty ImagesBartoli in 2014. Dennis Grombkowski/Getty ImagesBartoli interviews Serena Williams following her victory at the French Open on June 2, 2016. Andy Lyons/Getty ImagesWilliams and Bartoli in 2013.